vertical cutting dryer and decanter centrifuge. systems are available in GN. ignition device, may be paired with GNZYQ 1000A Mud Gas Separator. through the pipeline installed at the safe area. electric circuit of voltage amplification. igniter (ignition at 1st stage). flaming fire-leading tube (ignition at 2nd stage). letting the blown down flammable gas to freely burning. give us repeat order business. methods for one client from Filipino. also work for a quite long time with out broken. customers’ requires, such as IEC, ATEX. 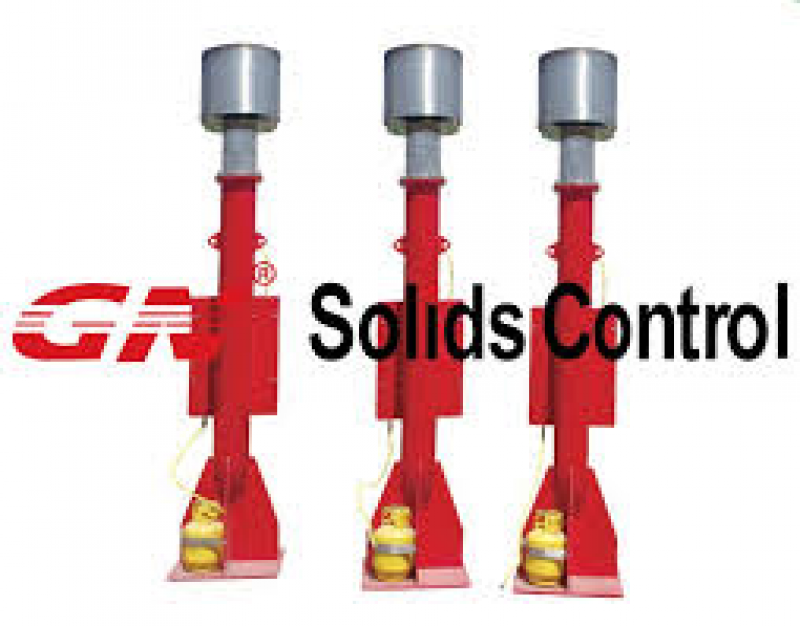 separate finer solids with a higher speed. All the above equipments tend to be fixed on one mud tank. 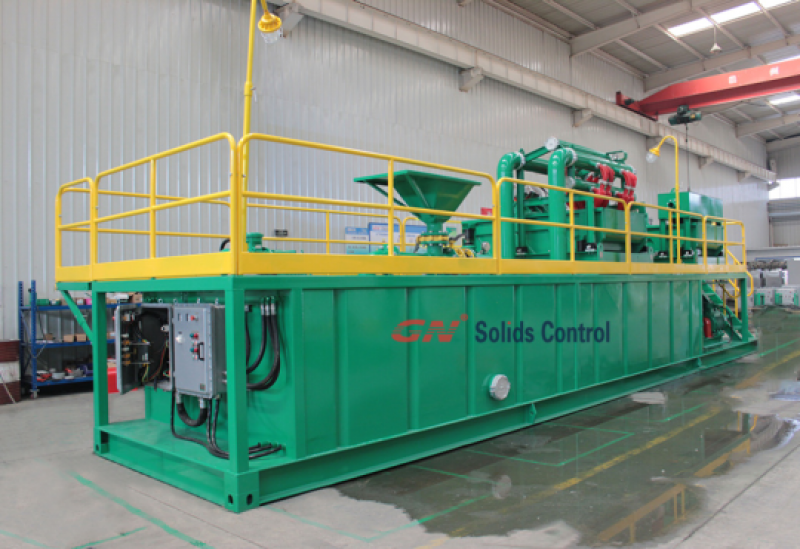 GN Solids Control cannot attend ADIPEC oil show in 2015 because of too many projects; we are very busy to deal with the clients’ visiting, inspecting product before delivery and we are also very busy for company rebuild to extend our production capacity and try to grow into China Solids control equipment company with largest production capacity. The company rebuild will finish at beginning of next year, we may with ability to produce 300 sets decanter centrifuge, 500 sets shale shaker & mud cleaner, 700 sets centrifugal pump, 12000pcs shaker screen for annual production. Until then, we will produce and stock commonly used equipment model for fast delivery and urgent use project. Decanter Centrifuge, we will stock high speed centrifuge GNLW363 which is replacement centrifuge for Derrick DE1000, Swaco 518 etc. Vertical cuttings dryer, we will stock high speed VG dryer GNCD930 which is replacement VG dryer for Swaco dryer /CSI dryer. And next year in 2016, we surely will attend the ADIPEC oil show with latest model centrifuge GNLW363 and shale shaker GNZS594 and Verti G dryer GNCD930. We are planning to attend ADIPEC 2016 partner with international oil service giant Halliburton / Baker Hughes if there is good chance for both sides. 1) Decanter centrifuge, used for solids control / drilling waste management. In solids control, centrifuge is used as 4th phase of solids control system, to remove fine solids and adjust the mud weight as per drilling engineer request. In drilling waste management, it is used after vertical cuttings dryer / High G dryer and get more clean mud for reuse. 2) Vertical cuttings dryer, used for drilling cuttings treatment, recycle the clean drilling mud and discharge the big solids which waste produced by drilling process. The solids will be taken to Thermal desorption unit for final treatment. 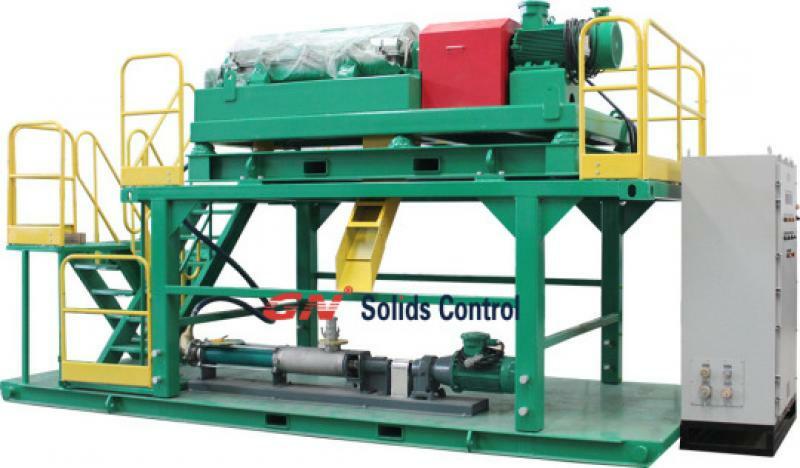 GN Solids Control can also offer TDU machine. process to obtain stabilization and solidification of the pollutants. and solidification unit for oil sludge waste? unit and TDU( thermal desorption unit) are both cuttings disposal methods. waste, transported to the mixing chamber by the screw conveyor. conveyor, powders are sent to the mixer at pre-set capacity.